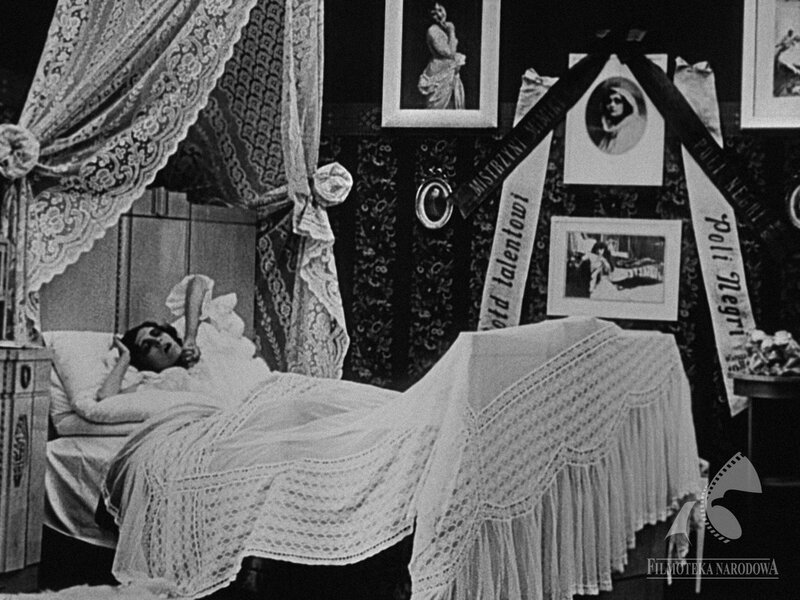 2017 marks the 100th anniversary of "Bestia" (1917) by Aleksander Hertz, for the time being the only surviving film from the first, polish, stage of Pola Negri´s carrer. 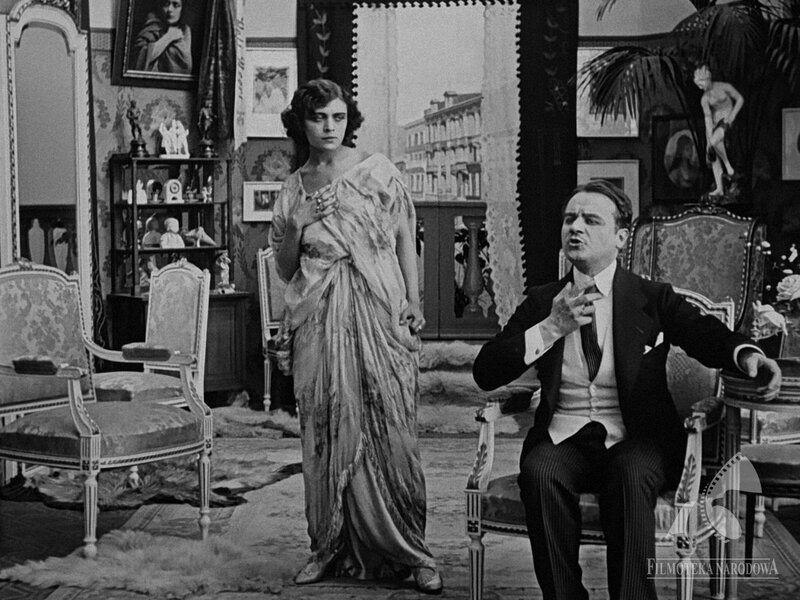 According to its mission to preserve the national cultural heritage, and in order to celebrate the film anniversary, the National Film Archive – Audiovisual Institute undertook a digital restoration of "Bestia". 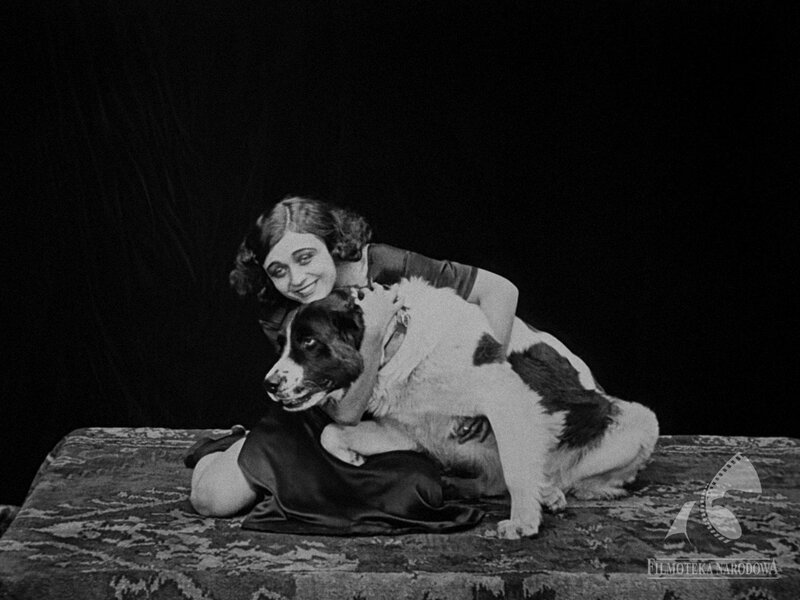 "Bestia" by Hertz is one of six films starring Pola Negri (real name Barbara Apolonia Chałupiec) produced by Sfinks – the biggest Polish studio of that time – and publicly screened in 1917. Pola signed earlier with Sfinks an exclusive agreement and became their biggest star along with Halina Burczówna. US export of "Bestia" allowed the preservation of the film to this day. Every Polish print was lost or destroyed during the war. Thankfully, the nitrate copy survived in the Museum of Modern Art in New York and was brought back to Poland in 1963. Later, the copy was used to make an internegative which is today in the collections of Filmoteka Narodowa (today Filmoteka Narodowa – Instytut Audiowizualny). 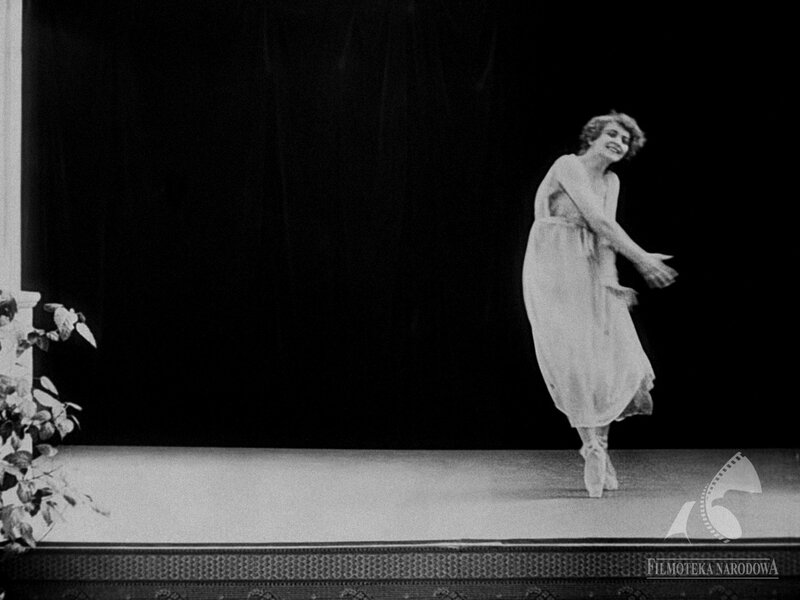 The only one surviving print of "Bestia" (1917) is the American export version from 1921 that includes English subtitles and is entitled "The Polish Dancer". 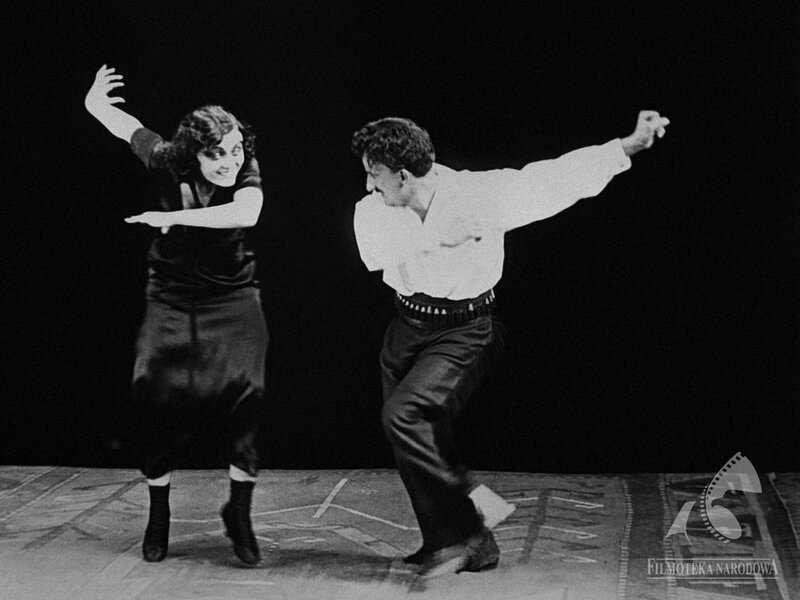 The nitrate print was brought back in 1963 from the Museum of Modern Art in New York. Due to very strong degradation process, the nitrate copy was destroyed in 1973 after it was used to make an internegative and print. The black and white acetate internegative, created in 1963 by National Film Archive (Filmoteka Narodowa), is the only print that has survived to this day. The fragments of an acetate print from 1964 were also used in a restoration process. Mariann Lewinsky and Karl Wratschko – the curators of festival programme of Il Cinema Ritrovato "A Hundred Years Ago: 50 Films of 1917" –who visited National Film Archive in Poland (Filmoteka Narodowa) last year were really interested in ”Bestia” which inspired us to begin the restoration process at the 100th-anniverasy of film premiere. The works were undertaken by Di Factory and ReKino Studios with the financial support of the Polish Film Institute (PISF). The surviving material that could be scanned was about five generations away from the original camera negative. Due to this fact, the film was high in contrast and had lower optical resolution giving small range of possibilities regarding the changes of grading. The purpose of such correction was to enhance the image and to bring back previously unseen elements. The biggest challenge in the field of image restoration was the removal of mechanic and chemical signs of film degradation. The image was stabilized, the flickering was reduced, the damages around the splices were neutralized and if it was possible the degradation signs were removed. Because of numerous and vast damages, it could only be a partial process – the film was affected by frames loss and damage of emulsion due to microbiological attack or even the electrostatic discharges. By adding back the unique and graphically illustrated and sometimes animated, English intertitles to ,"The Polish Dancer" version, we tried to bring back its original qualities and designed attractiveness of the film. The premiere screening of the restored version of ”Bestia” accompanied with live music performed by Antonio Coppoli took place in Bologna, Italy, at the 31st Il Cinema Ritrovato, the film festival dedicated to the rediscovery of rare and little-known films with a particular focus on cinema origins and the silent movie period. Subsequently, "Bestia" was screened at the 4th International Istanbul Silent Cinema Days in Turkey. Now, the time has come for a Polish repremiere of "Bestia" to present "Bestia" to the Polish audience. Aleksander Hertz´s film will inaugurates the 15th annual Silent Movie Festival, dedicated to an actress Pola Negri. According to the tradition of the Festival, the film screening will be accompanied with live music performed by Wlodek Pawlik, internationally acclaimed and awarded musician, one of the most recognized Polish jazz players. He is also known as an author of soundtracks from ,"Rewers" by Borys Lankosz, "Pora umierać" by Dorota Kedzierzawska, and "Nighwatching" by Peter Greenaway, among others. The screening of "Bestia" will be preceded by a debate dedicated to reception of the silent cinema in Poland as well as abroad. We will share more details about the debate soon.